Carolina Trivelli, currently works as Senior Researcher at the Instituto de Estudios Peruanos (IEP). 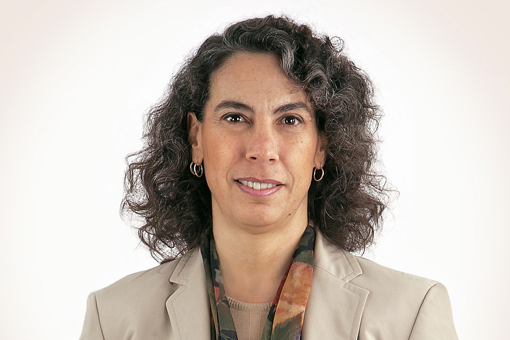 She serves as Chair of the Board of Pagos Digitales Peruanos S.A. Carolina is an independent member and current Chair of the ExCom of CGAP (Consultative Group to Assist the Poor) and is also a member of the High-Level Panel of the ID4D Initiative. She is currently a columnist for El Comercio, a national newspaper in Peru. She is a former Minister of Development and Social Inclusion of Peru and has worked as Managing Director of Pagos Digitales Peruanos and Director General of the Instituto de Estudios Peruanos. Ms. Trivelli holds a MSc in Agricultural Economics from The Pennsylvania State University.